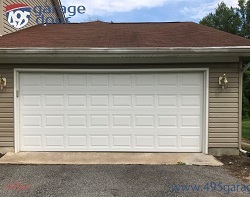 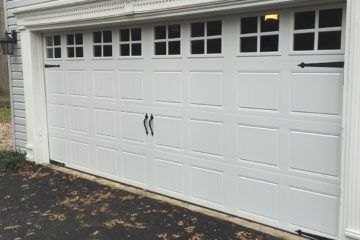 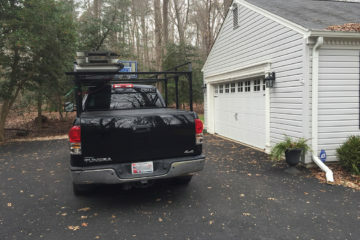 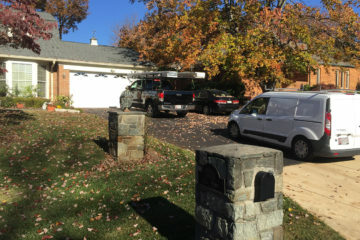 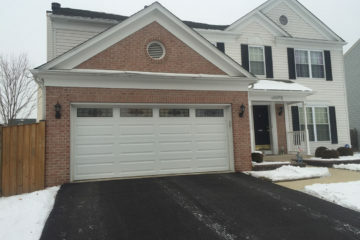 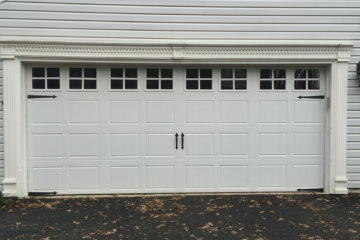 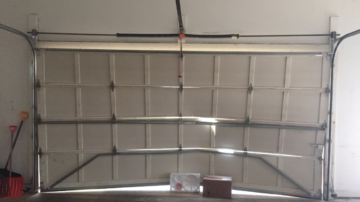 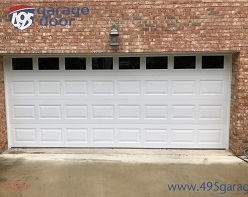 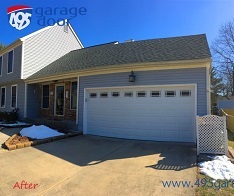 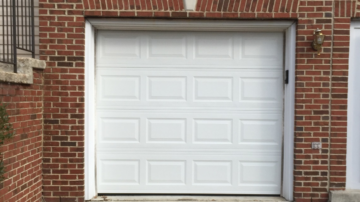 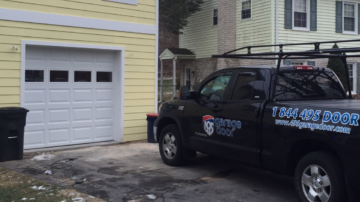 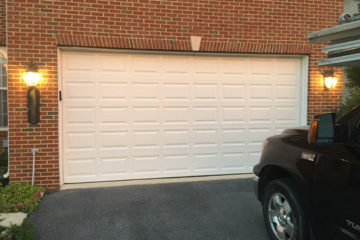 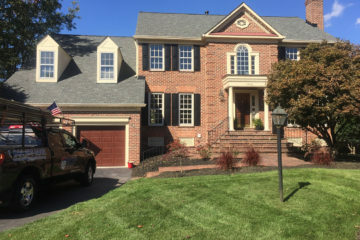 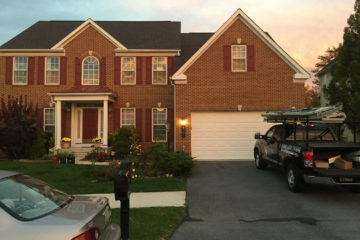 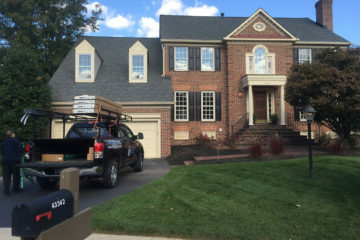 495 Garage Door offers top quality installation and repair service to clients in Chantilly, VA and the surrounding regions. 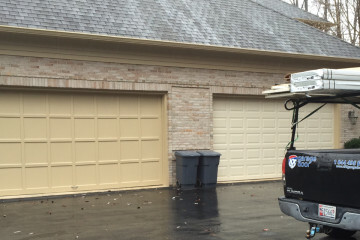 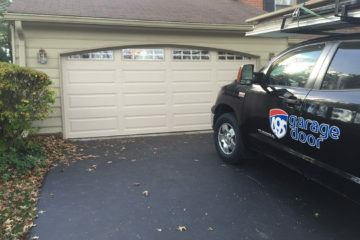 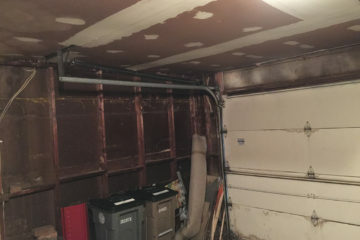 Because treating our client homes with respect is of utmost importance, we always remove replaced garage doors and any leftover materials after we finish. 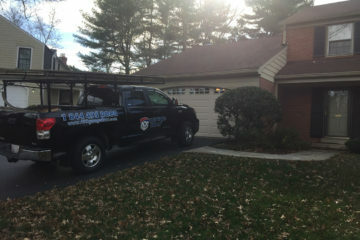 We leave our clients' homes in the same condition as when we arrive. 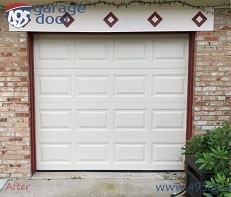 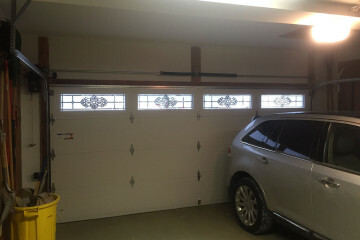 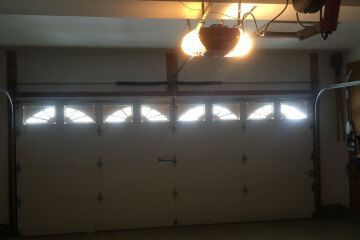 Are you in the market for a new garage door? 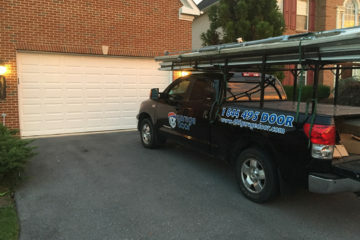 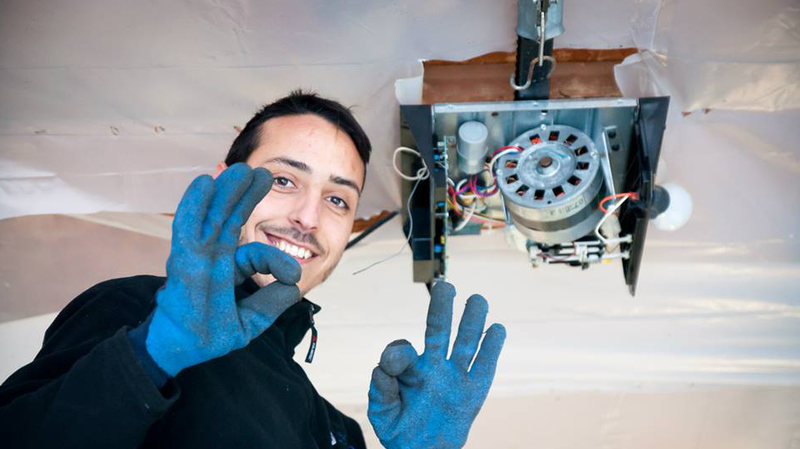 Do you need a reliable company nearby to help with installation? 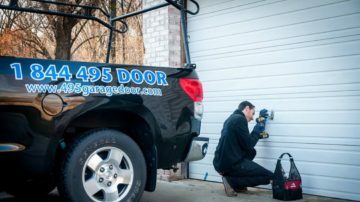 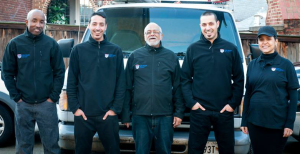 Our technicians are trained and fully-equipped to handle all installation and garage door repair needs you may have. 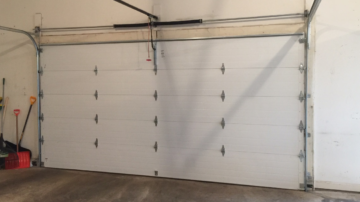 Our company always maintains strict adherence to garage door safety standards because our mission is to provide local residents with the highest level of garage door installation and repair service at an economical cost. 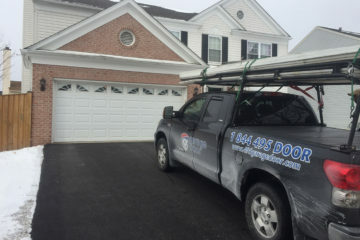 Experience goes a long way in our business. 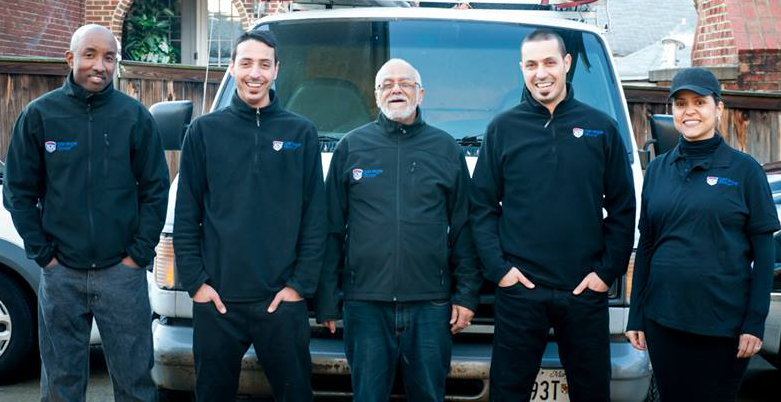 Over the years we have become authorities in the field due to our extensive expertise and longstanding track record. 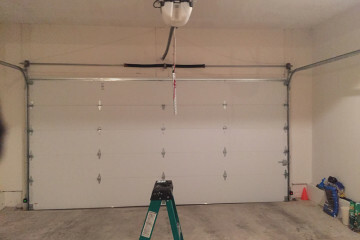 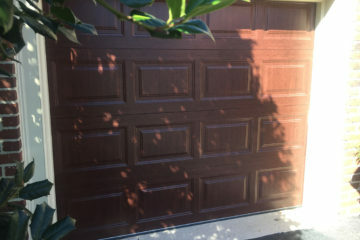 As a result, we can handle all of your garage door repair needs whether they are routine or not. 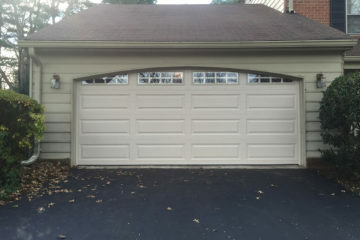 In short, if it needs repair or replacement, we can help you. 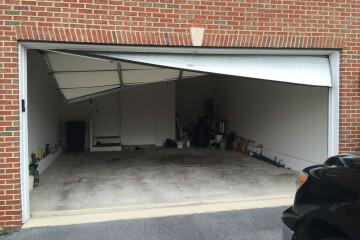 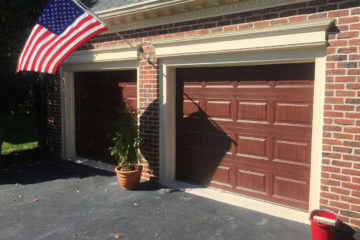 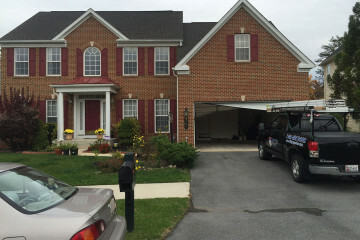 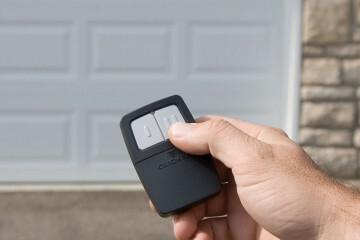 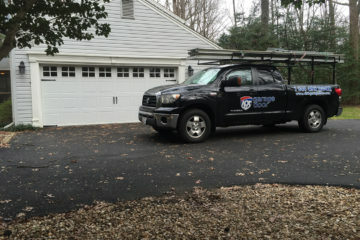 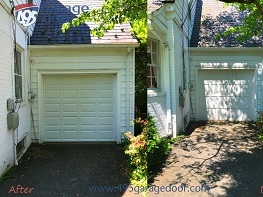 Are you located in Chantilly, VA and are you looking for garage door experts in the vicinity? 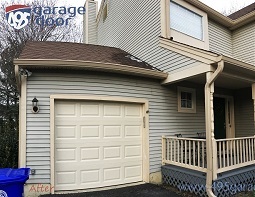 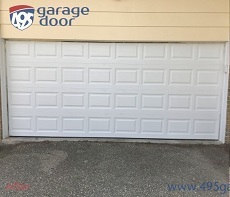 If so, 495 Garage Door, an installation and repair expert, offers a complete range of garage door services at a much lower cost than many other companies. 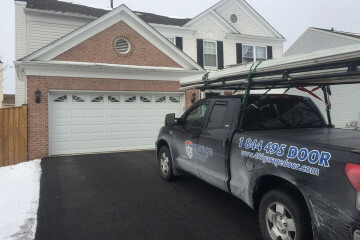 In addition, one of the things customers appreciate the most about us is our quick response times and our detailed and reliable quotes for repairs and installation. 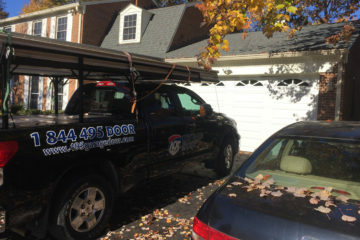 Customer satisfaction is our top priority. 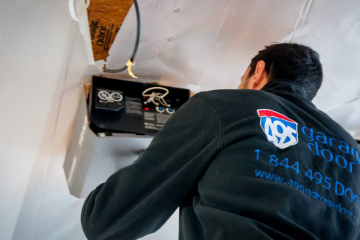 In other words, you can rely on us for top-notch service and competitive pricing, and we never surprise our customers with hidden fees.